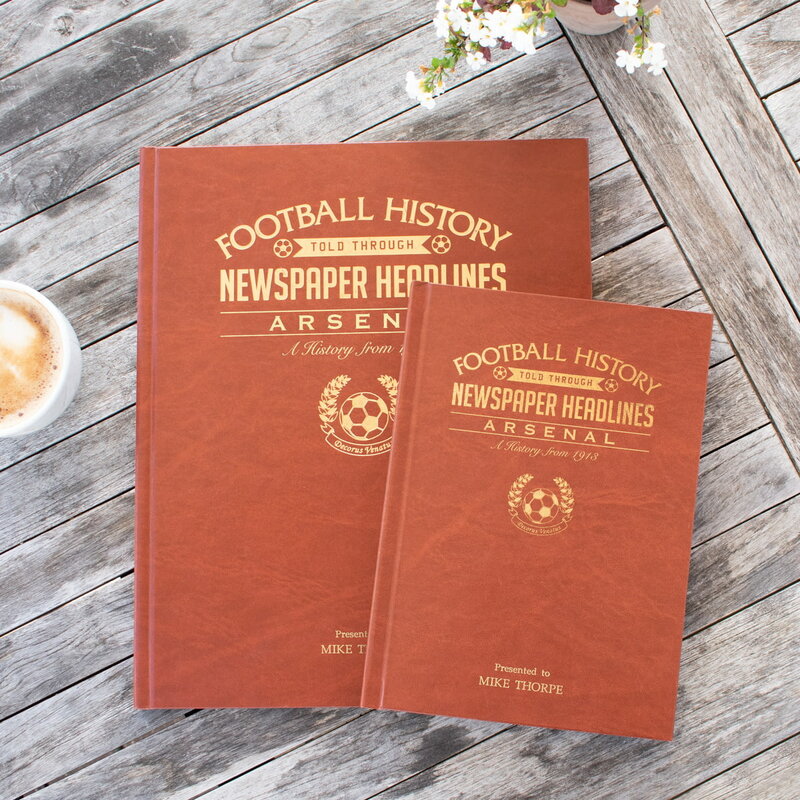 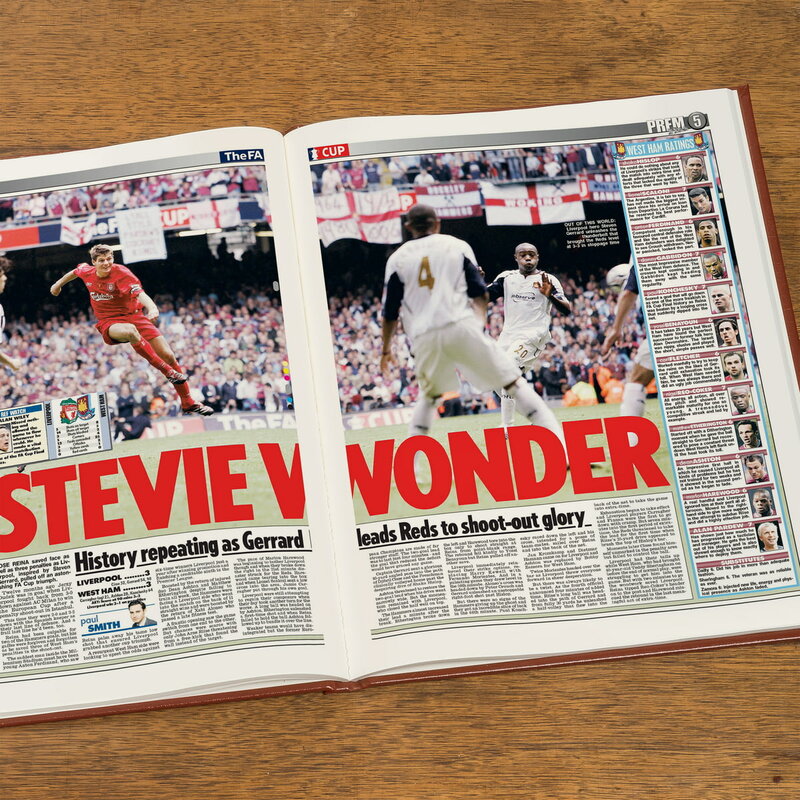 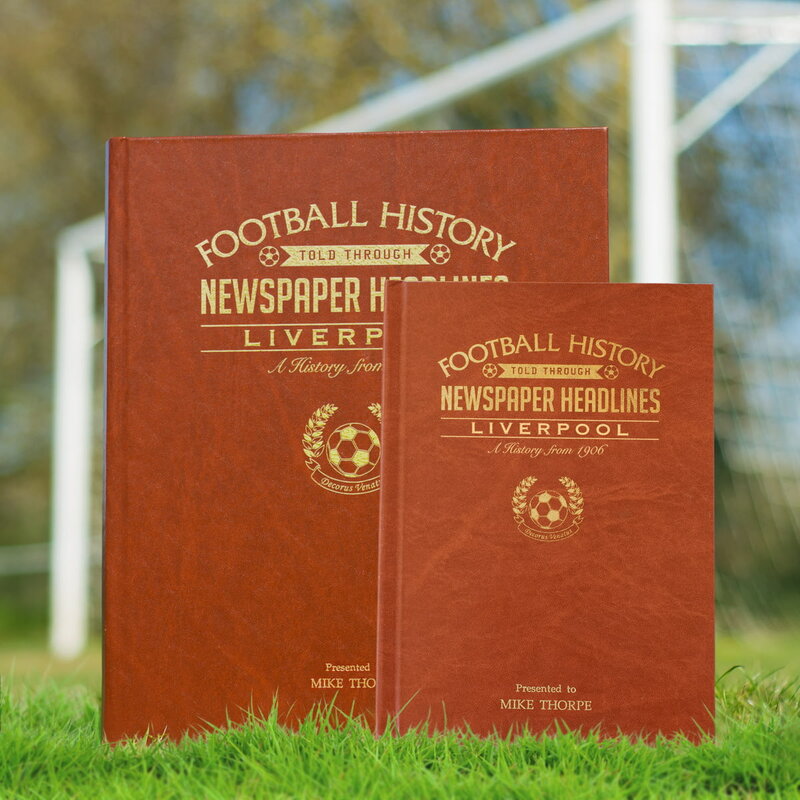 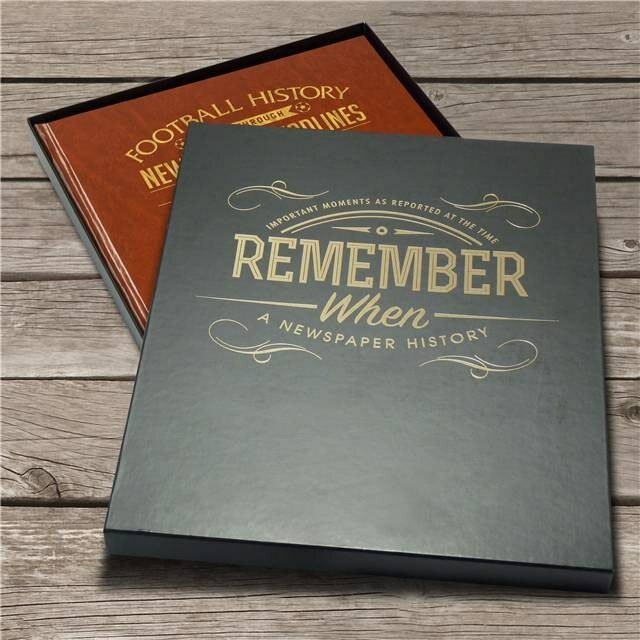 Starting over 100 years ago with the game that secured promotion to Division 1, this book charts a glorious history of great league, cup and European games and names through the decades. 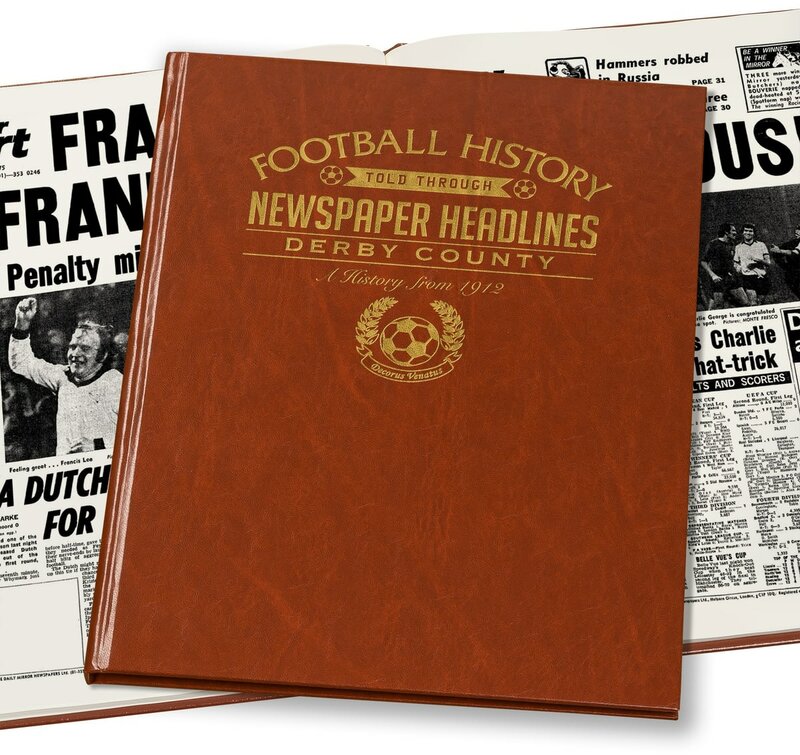 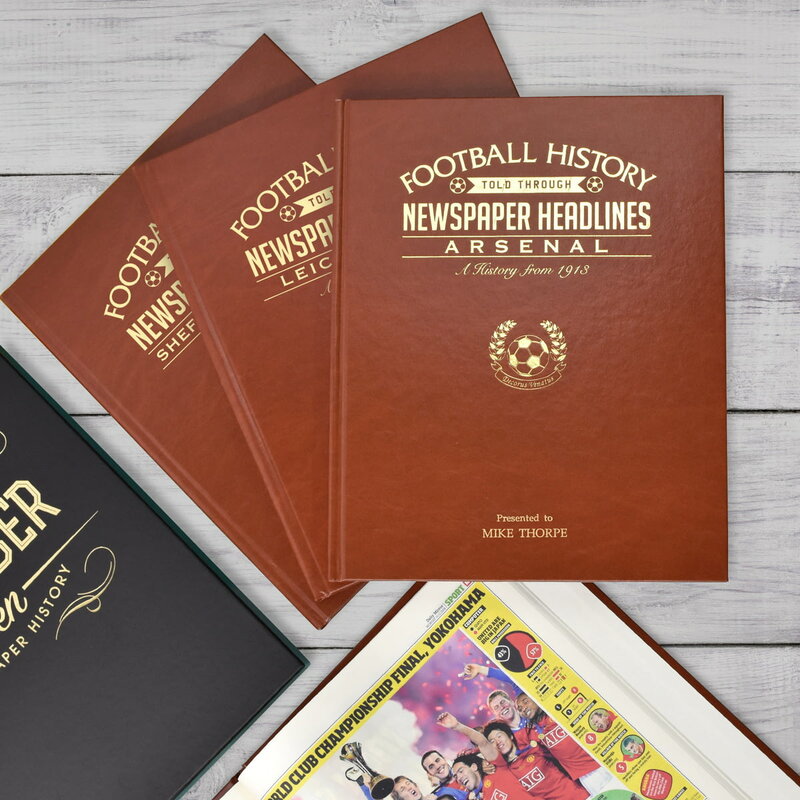 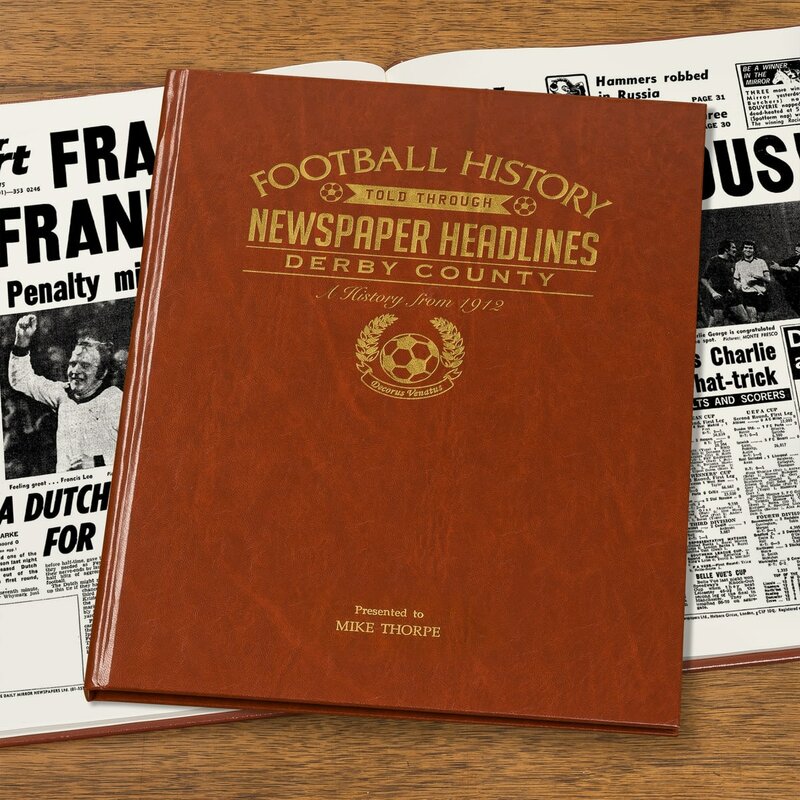 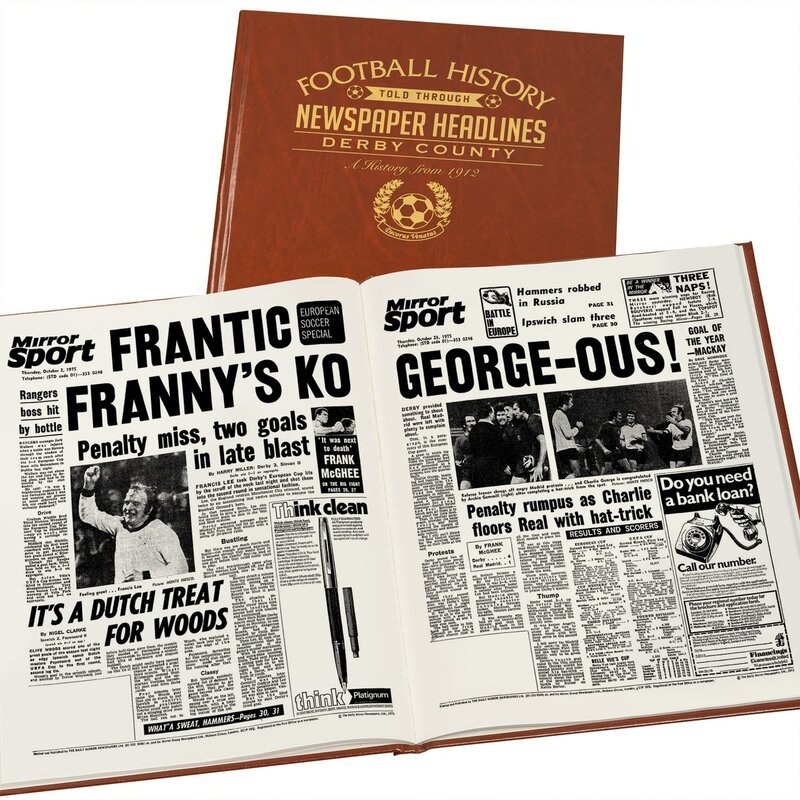 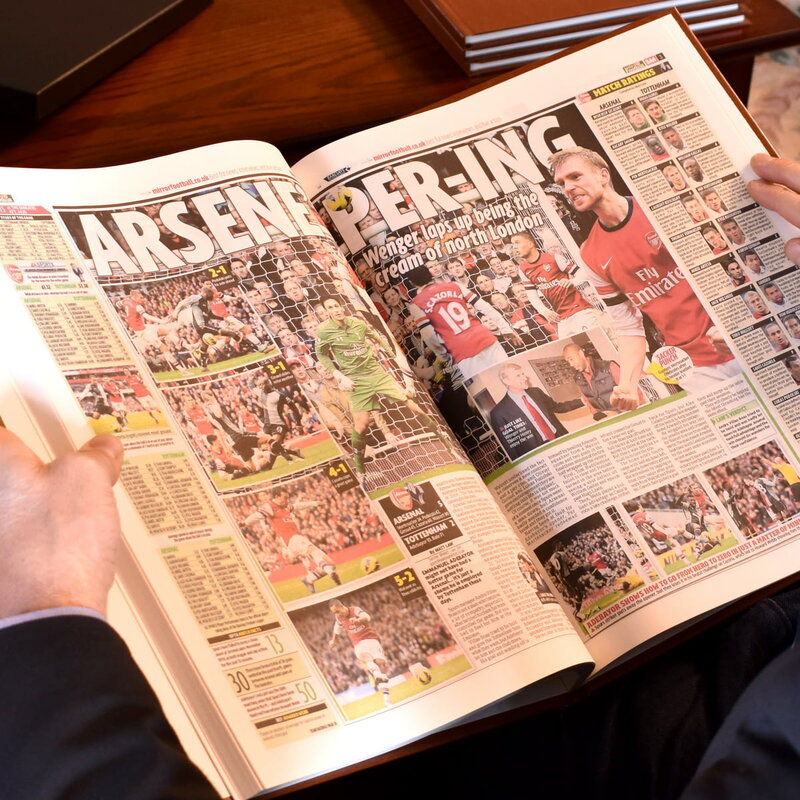 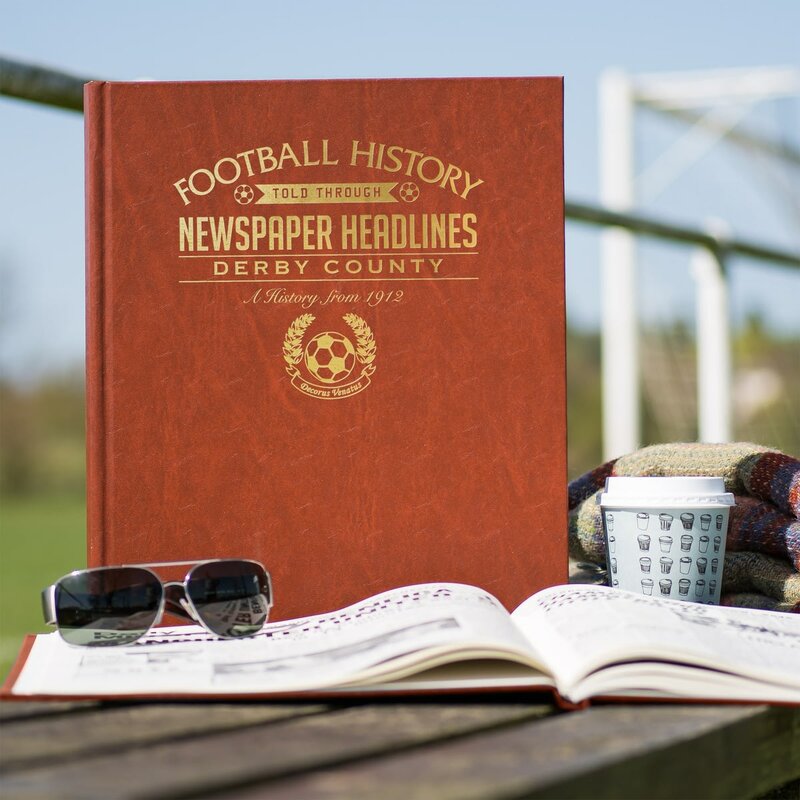 Top stories include some high scoring wins over today's high flyers, a 4-1 FA Cup win in 1946, Clough and Taylor's resignations, the first game ever at Pride Park is abandoned. 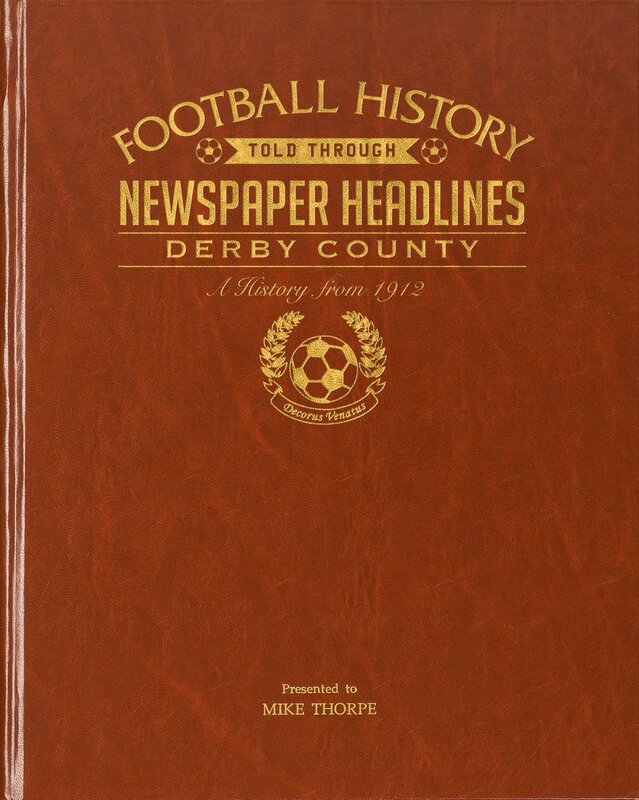 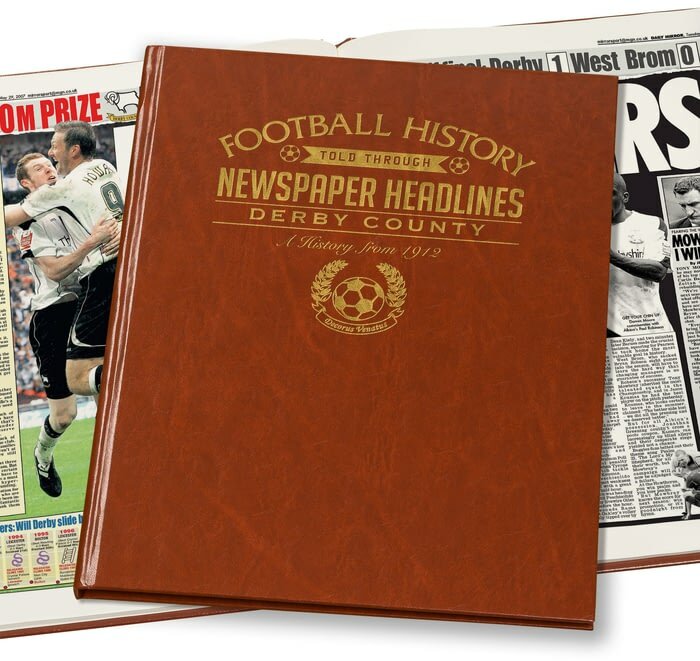 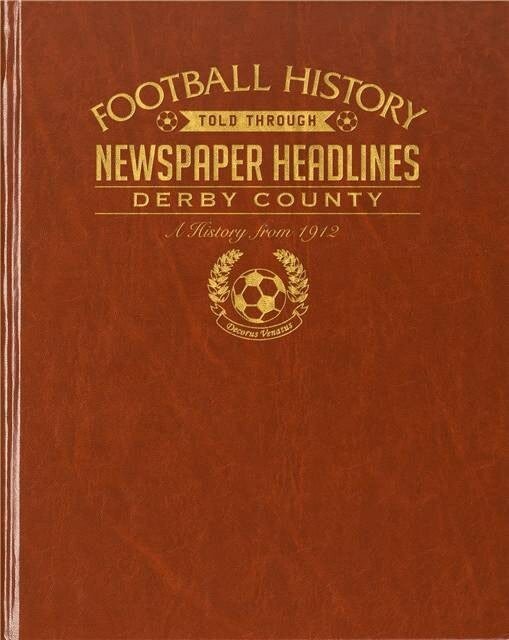 This is a unique and wonderful gift and a must have for all Derby County fans. 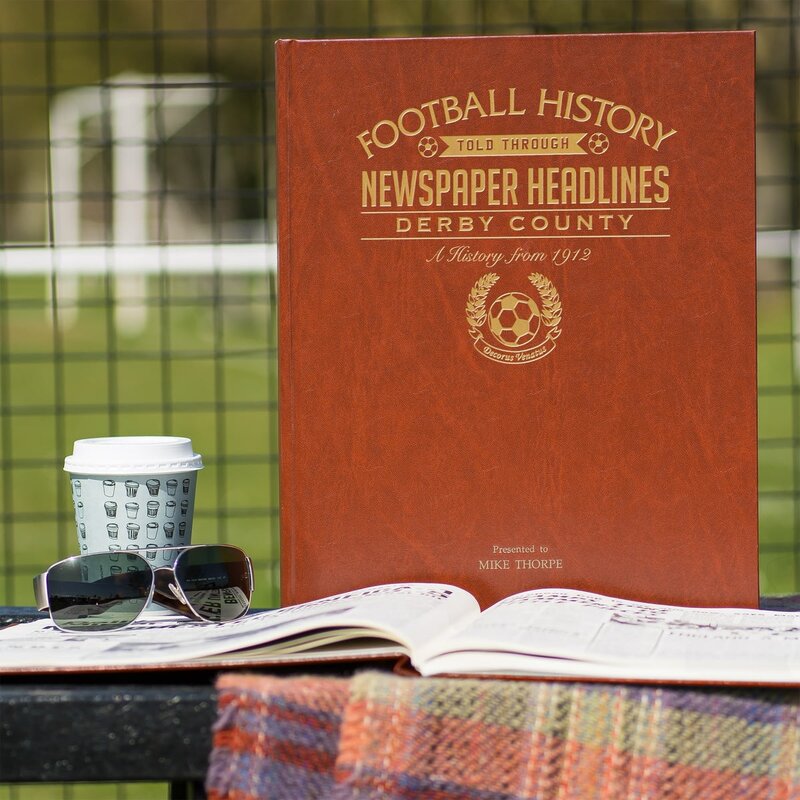 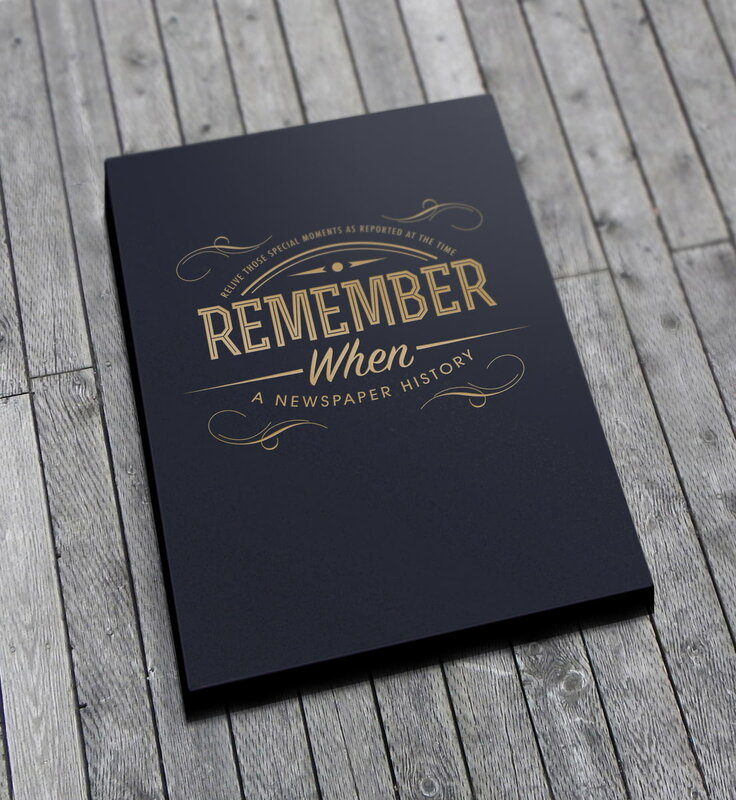 Capture the history and greatest moments of Notts County football club through newspapers written at the time.